Black garlic does look like it has just survived a house fire but it has been a key ingredient in Asia and Korea for a long time as both a culinary staple and health supplement. It has twice the antioxidants of raw #garlic and has a lovely unique taste. Black garlic is rather popular among many chefs due to its sweeter and gentler flavour compared to the raw white garlic. Lately, black garlic has also gained a lot of interest and curiosity for its many health benefits. Made from standard culinary garlic, Allium sativum, black garlic, Allium nigrum, offers many of the same benefits as raw garlic, from preserving cognitive function to protecting heart health and so much more. It has a distinct texture, taste, aroma and elevated concentration of antioxidants. It is delicious and more versatile compared to a regular raw garlic. Black garlic is made from fermented bulbs of raw fresh culinary garlic in a humidity controlled environment. Black garlic is prepared by allowing regular garlic to ferment in temperatures ranging anywhere from 135-165 degrees Fahrenheit (60-75 degrees in Celsius) for three to five weeks. During this time period, garlic goes through a chemical process called Maillard reaction, which occurs between amino acids and reducing sugars. The process of fermentation changes the tone of garlic and renders very distinct flavour, aroma and texture. Most importantly, this process greatly enhances the wholesome nutritional value of garlic. Stages of garlic throughout the fermentation process. Black garlic has almost double the content of allicin then regular garlic and as a higher content of antioxidants and is rich in amino acids. The key bioactive component of regular garlic is allicin. However, black garlic does not contain allicin. It has enzymes called alliin and alliinase. Allicin is released only when garlic is crushed or chopped. This compound is responsible for the spicy and pungent aroma of the fresh garlic. Allicin is an unstable compound and breaks down within minutes. When the regular garlic is fermented, allicin converts into S-allyl-cysteine (SAC). This compound is responsible for the antioxidant, anti-inflammatory and anti-diabetic properties. The actual nutritional content of black garlic depends on the fermentation process. It has been shown that some key nutritional components such as flavonoids and polyphenol are increased during the ageing process. 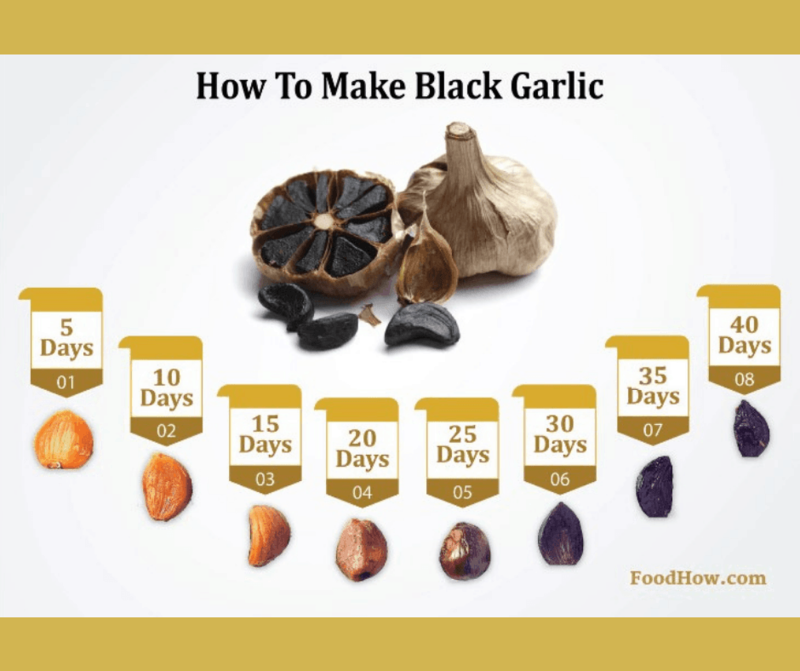 To view a detailed nutritional value comparison for black garlic vs raw garlic check out the Department of Agriculture Food Products Database here for BG and here for RG. Black garlic is loaded with disease-fighting antioxidants. Antioxidants play an important role in maintaining health and well being. They help fight the free radicals to prevent oxidative stress and cell damage. Antioxidants are also known to reduce the risk of developing chronic illnesses such as diabetes, cancer and coronary heart disease. The antioxidants present in black garlic can help your body fight against a large number of chronic diseases such as cancer. As we said earlier, it works by blocking the build-up of free radicals to prevent the growth and spread of cancer in the body. A study has shown that black garlic can effectively kill and reduce the growth of colon cancer cells. Another study has shown that black garlic can reduce the growth and spread of leukaemia. 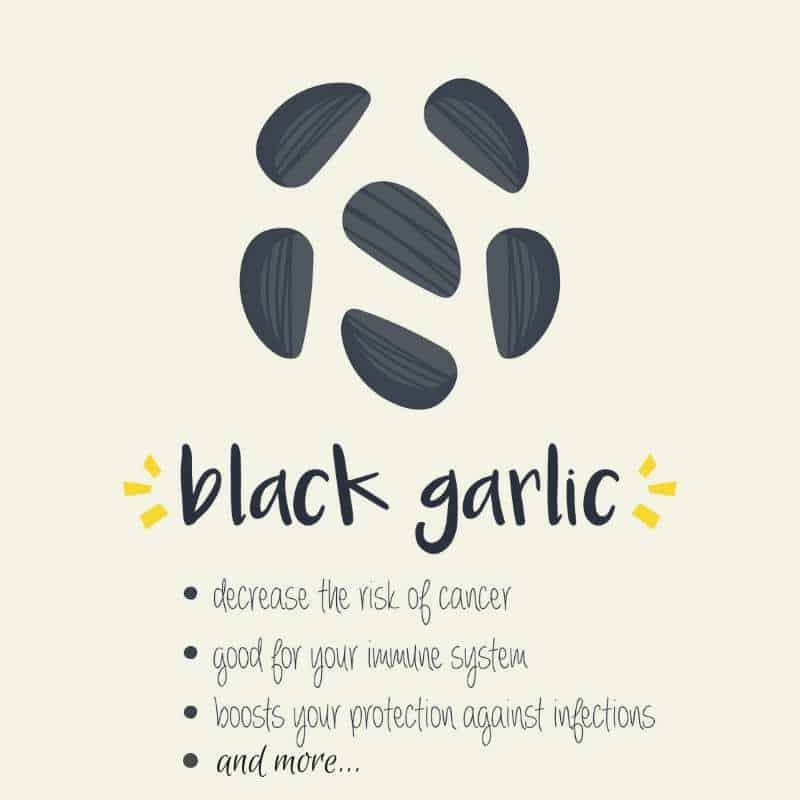 There is scientific evidence available to suggest that black garlic may also be beneficial for those suffering from stomach and lung cancer. It has been proven to boost heart health. 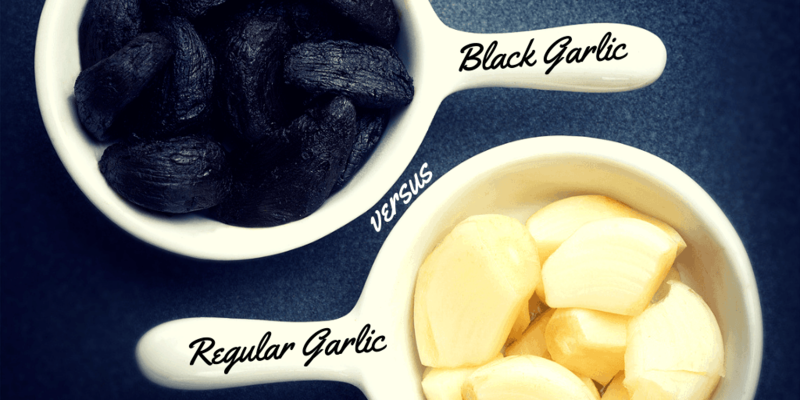 A recent study conducted on animals assessed the effects of raw garlic and black garlic on recovery from damage caused by ischemia, a condition characterized by a lack of blood supply to the heart. It was found that both regular garlic and black garlic had a positive effect on heart health and were effective in reducing damage to the heart. Studies have also shown that black garlic can lower triglycerides and cholesterol levels thereby reducing the risk of heart disease. A study conducted at the Penn State University has shown that S-allyl cysteine from garlic inhibited cholesterol synthesis. Research has revealed that fermented garlic contains as many as 100 bioactive compounds. One of the most popular anti-inflammatory agents S-allyl cysteine is found in black garlic. Due to the high concentration of these compounds, black garlic is known to be highly potent in reducing inflammation. A Korean study has shown that black garlic can deter allergy and inflammation causing genes. However, the study was conducted on animals, so we cannot say with certainty that it will have the same effect on humans as well. It can have a positive effect on cognitive health. It is rich in antioxidants and can reduce inflammation, so it can help prevention of cognitive conditions such as Parkinson’s disease and Alzheimer’s disease. A study conducted on rats has revealed that aged garlic can improve memory and reduce inflammation of the brain. Another study has shown that black garlic can protect against oxidative stress and prevent memory impairment. Adding it to your diet can help maintain healthy blood sugar levels. This can prevent diabetes and other chronic illnesses that stem from high blood glucose levels. Research has indicated that black garlic extract is effective in lowering triglycerides and blood cholesterol, and blood sugar levels as well. Another study has shown that levels of antioxidants in black garlic can prevent diabetes-related complications. The immune system helps prevent illness, infections and even chronic conditions. Black garlic due to its high antioxidants levels can enhance immunity by reducing inflammation, fighting free radical and preventing oxidative damage. In fact, compared to regular garlic, it exhibits stronger antioxidant and anticancer properties and is more powerful in boosting immunity. Scientists have conducted studies to assess the effect of the curing process on vitamin levels. It was found that heat used to convert regular garlic into black garlic helps concentrate the vitamins. In black garlic, the total water-soluble vitamin content is 1.15-1.92 times higher compared to regular garlic. ​I see most often recommended dosage range of black garlic is about 500-1,300mg a day, divided into 3 servings. The minimum dose of black garlic that is considered effective is one medium size clove consumed 2-3 times a day. Considering a delicious sweet and syrupy taste of it, it is not hard to meet the required dosage and it won't even give you bad breath. Aged black garlic is not just more appealing and palatable than the regular garlic, but it also offers a host of additional health benefits. So, it makes sense to include it in your daily diet. 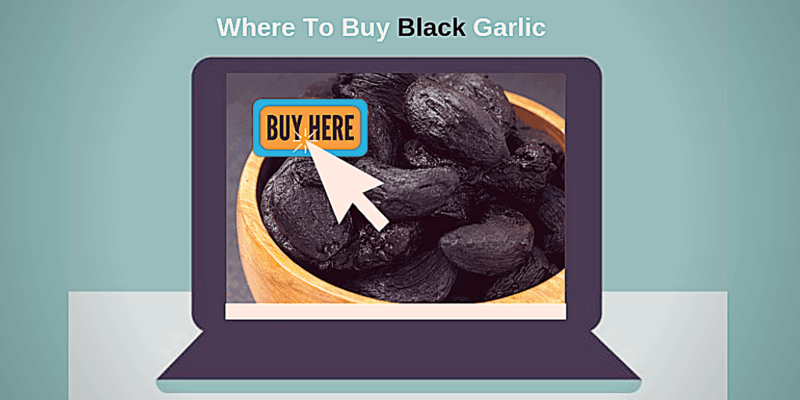 You probably can not find black garlic in a supermarket near you but you can certainly find some here at Amazon. However, it can be quite expensive to buy as a ready-made product, although the cost of regular garlic is quite cheap, then the cost of black garlic is so much higher mainly due to its time-consuming fermentation process. 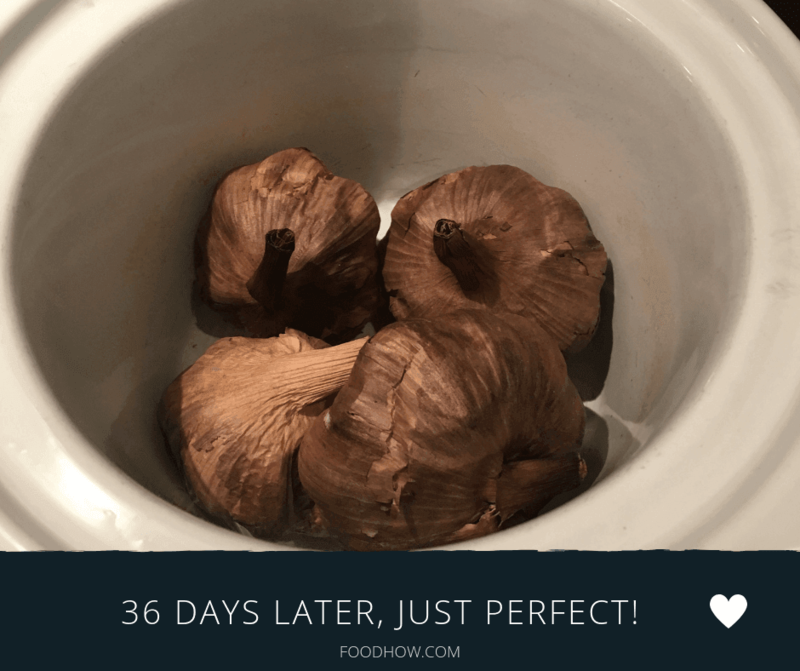 But don't worry, you don't need to buy an expensive black garlic from the health food shop, keep reading as I will show how you can make it at home using some simple kitchen appliances. Black garlic is often used in cooking, perfect in savoury or sweet recipes. Arguably, black garlic is just as versatile as the regular kind. Go ahead and use it in any dish that calls for roasted garlic. It’s also great for adding extra oomph to savoury dishes, such as soups, stews and dips. Another great option is pureeing black garlic with a dash of olive oil to make garlic paste, a great base for marinades and sauces. And for the most daring, there are many recipes of black garlic desserts out there! Just like normal garlic, you can find black garlic in powdered form, which is a great quick fix. Look for it on the spice shelf next time you’re shopping for groceries or you can buy it online here. Just a tiny sprinkle of black garlic powder instantly infuses any dish with a unique sweetness. From burgers to pasta and casseroles, the possibilities are endless. There is no limit when it comes to cooking with this tasty ingredient. Here you will find a few easy and delicious recipes incorporating this wonder seasoning. All right, so you want all the health benefits of this tasty ingredient - but how, exactly, do you get your hands on it? There are few stores that sell aged black garlic, and it is available online for a pretty penny, but did you know? There are a couple of easy ways to make it at home, using some common appliances almost everyone already has - either a rice cooker or a slow cooker! In fact, with just a few steps and some patience, you can have black garlic that tastes better than any kind you can find in a store. Watch this short video below for simple steps on how to make black garlic using a rice cooker. Step One: Decide how much black garlic do you want to make. 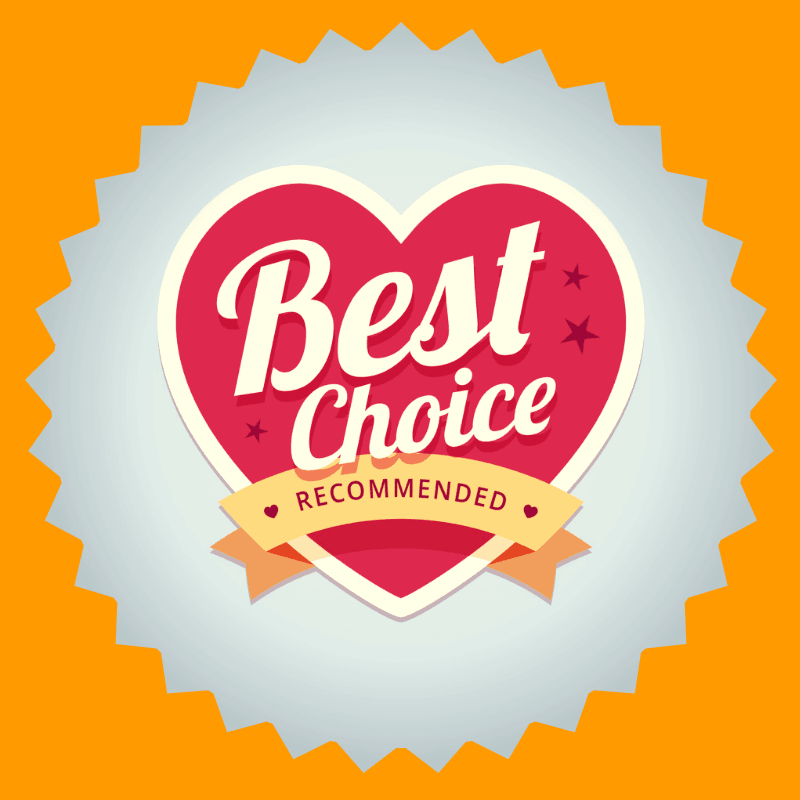 Then choose the right size slow cooker or rice cooker for the project. Step Two: Make sure your bulbs of garlic are very dry. Place few sheets of kitchen towel or a small bamboo table mat or a piece of foil at the bottom and then place garlic in your slow cooker or rice cooker, and turn on the lowest possible setting. If you’re using a slow cooker, wrap the top in plastic wrap to secure it a little further. Note: This will start to smell very strongly of garlic in a few days. You may want to consider putting it somewhere out of the way because it’s going to be sitting where you plug it in for three weeks. Step Three: Set your rice or a slow cooker on the lowest heat setting, it is usually the warm setting. With a rice cooker, DO NOT press the cook rice button. You want only the warm setting. The process of making black garlic is easy but it takes a bit of patience to achieve that final result. Step Four: WAIT. That’s it. Just wait. It isn’t an exact science, but most people find that three weeks is a good amount of time to wait. And while you wait, no peeking every day to see how it is doing. For the lovely caramelization to happen, you need to leave it sealed inside the canister of your cooker. So, no checking it for the first 15-20 days - just mark it with the date, and after 20 days you can carefully remove one bulb to check if it has fermented enough. It should be black or very dark brown in colour. 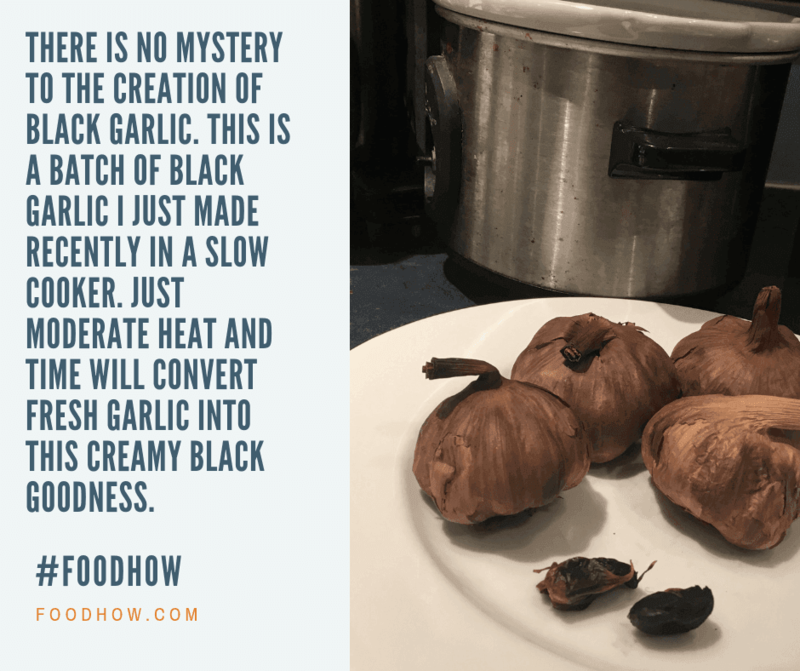 If it is a light brown place it back in the pot and leave it there for another 10 to 15 days before checking again and then it should be ready for you to enjoy this delicious black garlic goodness! Store it in the refrigerator, and enjoy! I usually use garlic fermenter but I made this patch just to show how easy it is to make it just using a regular crockpot. If you’d rather not leave your crock pot running for three weeks or the smell becomes unbearable then you can use home garlic fermenter that is equipped with a professional heating and humidity system to ensure it won't try out during the fermentation process. Watch this video below to learn how the garlic fermenters work. I do a lot of DIY projects, and one thing I’ve learned the hard way is that sometimes I waste a lot of money trying to DIY something that I could’ve made just fine with the right tools. Having the right tool for the job, in this case, means that this appliance, unlike your rice or slow cooker, is made to be left on for weeks, and so is ultimately safer. It also produces the black garlic slightly quicker, which is a huge bonus! Check out this latest and most popular garlic fermenter that is equipped with a professional humidity and heating system. This garlic fermenter is very easy to use and gives you a very healthy, tasty and preservative free product. To make black garlic, one must leave raw garlic in a temperature-controlled environment (135-165 F) for 3-5 weeks do develop unique flavour and soften up. It is higher in antioxidants and certain micronutrients (iron, for instance) compared to untreated garlic. It is known for its potential health benefits, including suppressing cancer growth, improved cardiovascular health, cognitive function boost, maintaining steady blood glucose levels and mobilising an immune response. 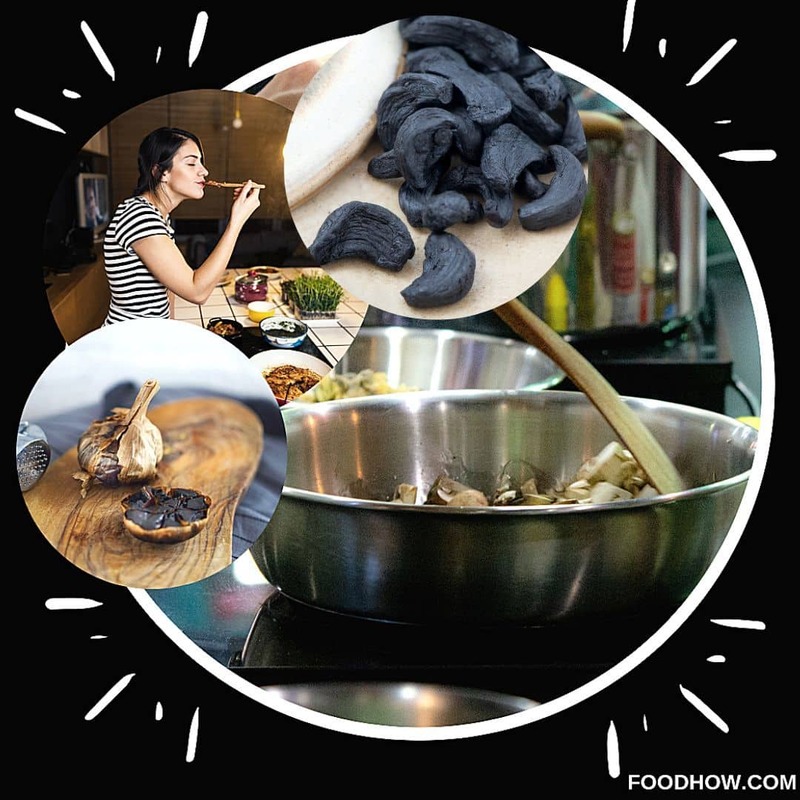 It is a low-calorie product, which is also a source of fibre, sodium, iron and vitamin C.
In addition to purchasing black garlic, you can even try making your own by using a rice cooker, crock-pot or a fermenter; the ageing period is 3-5 weeks typically. Enjoy black garlic and take advantage of its numerous health benefits and a rich nutritional profile! Have you tried making your own black garlic and what did you use to make it? If you have any questions about how to use it or how to make it, please also let me know in the comments below. Fascinating. We’ve got some blood sugar issues in this house, so the anti-diabetic properties are especially appealing. 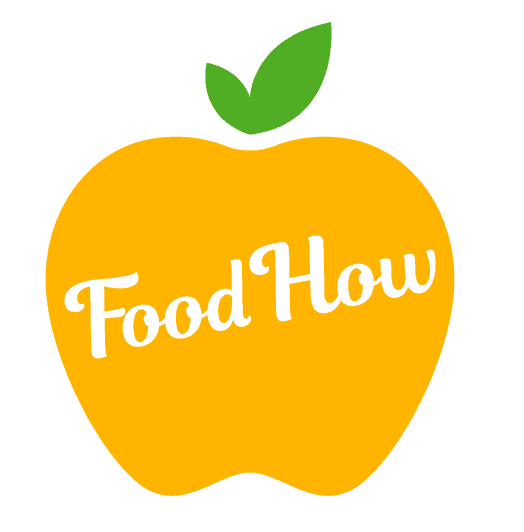 Plus, it’s so hard to find fermented foods that everyone here will eat! I’m definitely going to add some of this to my Amazon wish list and get some the next time I make an order! It’s not a meal without garlic for me. It is strange that I have never tried or even heard about the fermented version before. I did order some from Amazon, can’t wait to get it already, I am really curious now. I remember when I didn’t even know what that ugly looking thing was, just saw the pictures and I hated it, but now it’s one of my favourite food additions, it’s always on my table. Oh man, I was JUST looking at a roasted garlic soup recipe today, and wonder if there were more things I could do with whole garlic bulbs. This seems like the PERFECT job for my smaller sized crockpot. I’ve been looking for a way to add more fermented foods in my diet, and this seems right up my alley! This is a quite interesting post. It is strange that everyone knows about regular garlic because it is such a popular culinary ingredient used across the world. And I think everyone should have it on their spice rack not just for its culinary use, but for its medicinal properties as well. I just love it because it contains enzymes, sulphur compounds and a variety of other nutrients including vitamins, minerals and fibre but it seems that black garlic is even more powerful so I really need to try it out. Why white raw garlic has such an offensive strong smell but the black one has no smell at all? The most active compound present in Garlic is allicin, however, allicin is not present in whole garlic. It is produced when it is cut or crushed. It exposes a sulphur compound alliin to alliinase. But black garlic doesn’t have that offensive smell because of the reduced content of allicin.